Lola the Llama has the best hoofs in town! 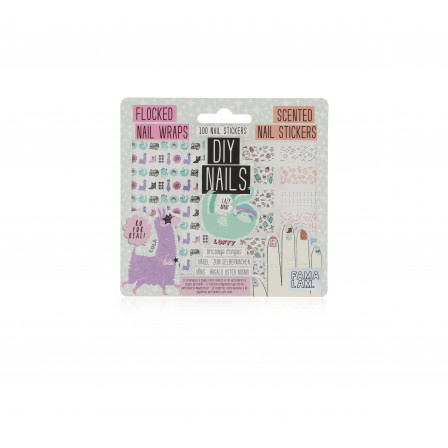 Give your hands a DIY Famalam make-over with this set of flocked nail wraps and scented stickers. Create a unique look and enjoy the sweet pineapple fragrance – Fur Real! 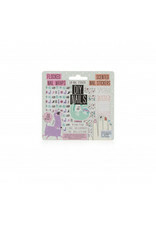 Pack contains 100 stickers in various sizes to fit fingernails.